HTML coder and developer of SPAE. I mainly make things that other people can use to make better projects. 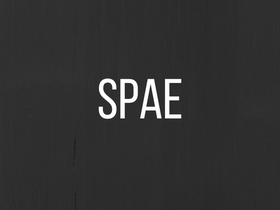 SPAE Alpha 0.0.2 and SPAE Slide Engine. follow if you're an undertale fan!